WaterWorks - Help to Solve Water Problems.  This website, https://WaterWorksFund.com, is used by WWF Funding Portal, LLC (“WWF Funding Portal”). WWF Funding Portal is registered with the US Securities and Exchange Commission (“SEC”) as a funding portal (“Portal”) and is a member of the Financial Industry Regulatory Authority (FINRA). WWF Funding Portal offers investments to everyone over 18 years of age under Regulation Crowdfunding, which is also known as Title III Crowdfunding. Investing involves the risk of loss. Investments in private companies are particularly risky and you should only consider investing if you can afford to lose your entire investment and are willing to live with the ups and downs with the water solutions industry. We do not provide investment advice or make investment recommendations. Potential investors must make their own independent investment decisions and are strongly encouraged to consult with their independent legal, tax and financial advisors before investing. Past performance of a security or a company does not guarantee future results or returns. Our website is currently under development. Please check back soon.  To learn more about why we started WaterWorks, please click here. This website, https://WaterWorksFund.com, which we refer to as the “Site,” is used WWF Funding Portal, LLC, which we refer to as “WWF Funding Portal.” WWF Funding Portal is registered with the US Securities and Exchange Commission (“SEC”) as a funding portal (“Portal”) and is a member of the Financial Industry Regulatory Authority (FINRA). The Site does not verify information provided by companies on this Portal and makes no assurance as to the completeness or accuracy of any such information. Neither the SEC nor any state agency has reviewed the investment opportunities listed on the Site. Additional information about companies fundraising on the Portal can be found by searching the EDGAR database. To learn more about the risks associated with investing, please visit our Investor Education Center. Thank you for using the Site. If you have questions, please contact us using this form or by email at info @ waterworksfund.com.